9 Brilliant Must Know Tips For Road Trips With Free Road Trip Game! Road trips can be great. Road trips with kids can be a completely different story. 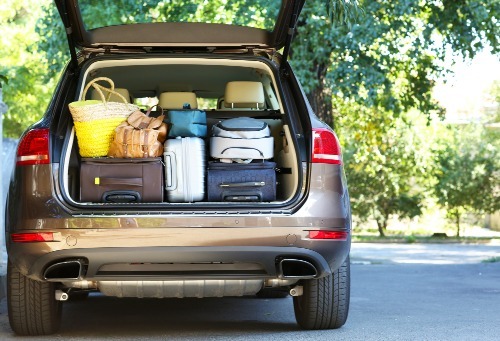 While the trip can be great, the road part can be a stressful experience (says the mother of 9 kids). Keeping kids entertained is one thing, but there are so many other things you can do to make road trips with kids less stressful. 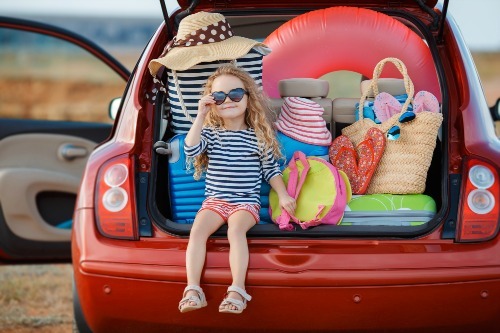 With a little planning, knowing what to bring for a road trip, and figuring out a few alternatives to your original plans, road trips with kids can be a breeze. Well maybe not quite a breeze, but road trips with kids don’t have to be a nightmare. Looking for more fun ideas for road trips? Be sure to grab our road trip alphabet hunt – it’s perfect for young kids, tweens & teens. 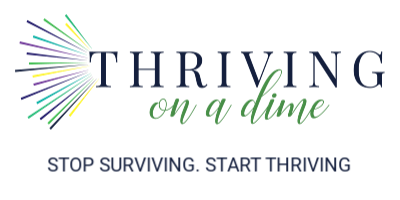 Enter your email below for instant access! Grab this alphabet scavenger hunt perfect for road trips! Success! Now check your email to grab your download & sign up for some other cool stuff! Looking for help wth long road trips with toddlers? What about some ideas for planning a long road trip with teens? There are what I call, road trip essentials when traveling with kids. Over the past 17 years, I’ve taken several road trips with my kids. 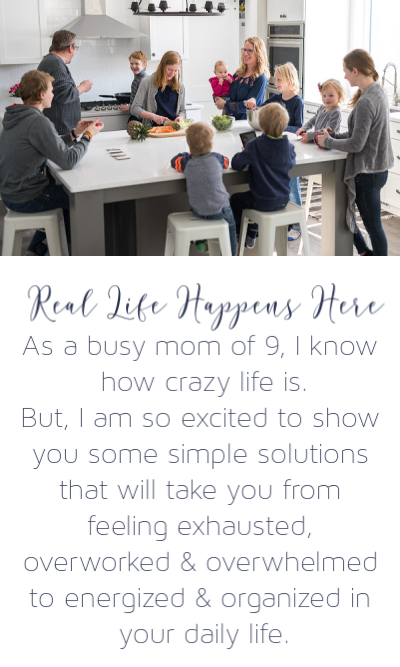 Along the way, I’ve learned a lot about what can make life easier for us as parents. Having plenty of road trip ideas for kids will be your best bet for long road trips. 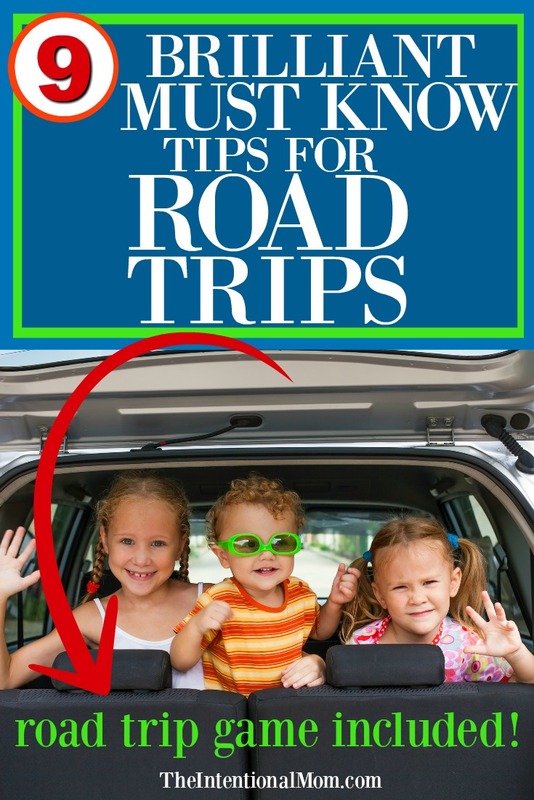 Here are the best road trip tips & tricks I’ve got for how to plan the perfect road trip with your kids. Your kids can be the neatest eaters…until you’re riding in the car. Even older teens end up somehow spilling food and drinks while in the car. Bring along some towels for spills. After all, the worst that can happen is that you bring them home unused. Similar to the towels above, kids who don’t have potty issues can magically have potty issues while on the road. You will be SO THANKFUL you have planned for the worst case scenario if you’ve got a kid with a potty emergency and a bathroom is nowhere to be found. Keeping kids entertained while on the road is easier these days with all the electronics, but there will still be times that your kids will be bored if the road trip is at all lengthy. I also find that even electronics get boring sometimes. For this reason, bringing plenty of things that aren’t electronic will help keep kids’ boredom to a minimum. I’ve included links below to a couple of our favorites. They have been the tried and true favorites among our nine kids for the past 17 years. Our alphabet hunt is the perfect road trip game that really helps the time pass. Be sure to download yours above. Wondering what food to bring on a road trips? What is a smart snack? Road trip snacks are essential. While on a road trip, smart snacks are ones that make the least amount of mess. No mess is ideal. Before packing any snacks, think about the mess they will make because after all, kids will figure out how to make a mess with just about any kind of food. Think about the mess factor of any snacks you bring. Most times you will have a time in mind that you would like to get on the road. Take that time and add two hours to know the realistic time that you will actually start out on the road. For instance, if you say you plan to leave at 8, know it will be 10 before you get on the road. This way, there is much less frustration for everyone since you’re not leaving two hours late. If you’re on a road trip, kids will find a way to annoy their neighbor. Siblings who get along fine will still find a way to fight. For this reason, choose who will sit where wisely. Whether you’re stopping for potty breaks every hour (been there, done that), stuck in construction, or just traveling at slower speeds than you thought, take the time that your map app tells you will arrive and know you’ll get there an hour later. That way if you actually arrive at any point earlier than that, you’ll be pleasantly surprised rather than angry that you’ve arrived late. Sleeping kids are the perfect kind of kids to have on road trips. Make plans so you can sleep during the day, which will allow you to drive at night. Not only will you have sleeping kids (eventually), there are also fewer cars on the road. For this reason, this road trip trick is actually a two for one! Last but not least, earbuds. For the parent. Earbuds make road trips with kids so much less stressful. As long as you’re not distracted while driving wth earbuds (I recommend only having one earbud in so you can still hear what’s going on and also hear emergency vehicles), they can be the very best road trip tip I can give you. If you aren’t driving, earbuds can really be a dream. Maybe you can even have two earbuds in! Vacations with kids are so important, but a stressful road trip can make the best vacations a nightmare. Being prepared for unexpected events on road trips will be worth all the extra time and effort, even if you end up using none of it. After all, there’s a law someplace that states if you didn’t have any of these things, you would end up needing them all. Better safe that sorry, right? Don’t forget to grab your alphabet hunt for road trip fun. Just enter your email below!